Expand the possibilities! Integrate Onyx with your solution. 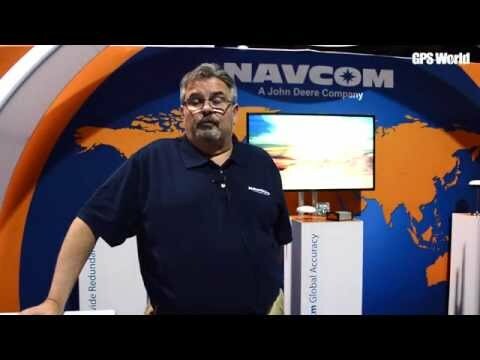 NavCom’s next generation GNSS engine provides 255 channel tracking, including multi-constellation support for GPS and GLONASS. It also provides patented interference rejection and anti-jamming capabilities. 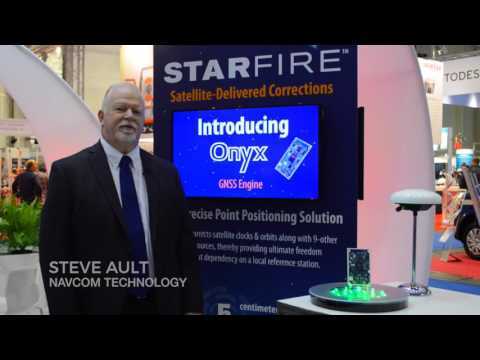 Integrated StarFire™ five centimetre global accuracy makes Onyx ideal for high accuracy surveying, control and guidance of mobile platforms. The compact form factor offers durability and reliability for your precise positioning system integration. StarFire is supported on 3-separate channels providing on-board capability for tracking redundant or enhanced signals.